People often get confused between sinusitis and the flu, but Sinusitis is nothing to be worried about. 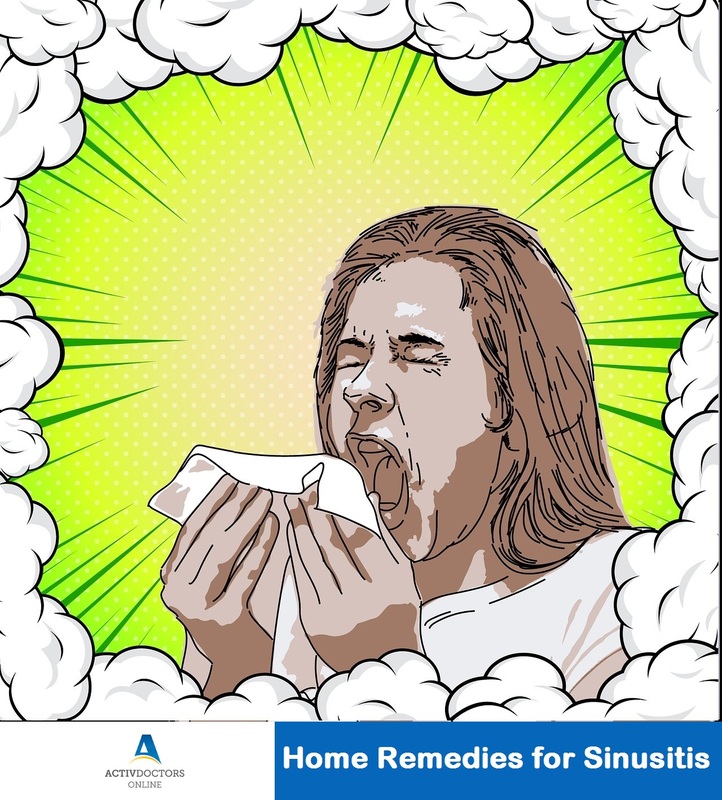 People often rely on medication and antibiotics when suffering from Sinusitis, but a few of these home remedies work effectively to reduce symptoms and help you feel better soon! Onion helps soothe your headache when suffering from sinusitis. Chop an onion to small pieces and place in a pot of boiling water. Inhaling the fumes of this mixture helps clear phlegm accumulated in the sinus cavities and thus help relieving pain. It is to be noted that one should not try this if allergic to Sulphur. Garlic is often known as the magic herb. 2-3 cloves of garlic consumed each day helps reduce excess phlegm. Steam Inhalation – this age-old grandma’s remedy helps immensely. Your doctor will probably ask you to do the same. Drink only water – studies have shown that drinking at least 8 glasses of water each day not only helps maintain hydration but also helps in phlegm reduction. Spice your Diet – increasing spices in your diet helps reduce phlegm and thereby reducing sinusitis pain. Saline Nasal Sprays help keep your nasal passage moist and thus reduce irritation. It is recommended to try these remedies as an add-on or when you need relief from continuous medication. It is best to consult a Doctor if symptoms worsen. These remedies may look simple, but give them a shot at least on your bad days to feel better and be well prepared.